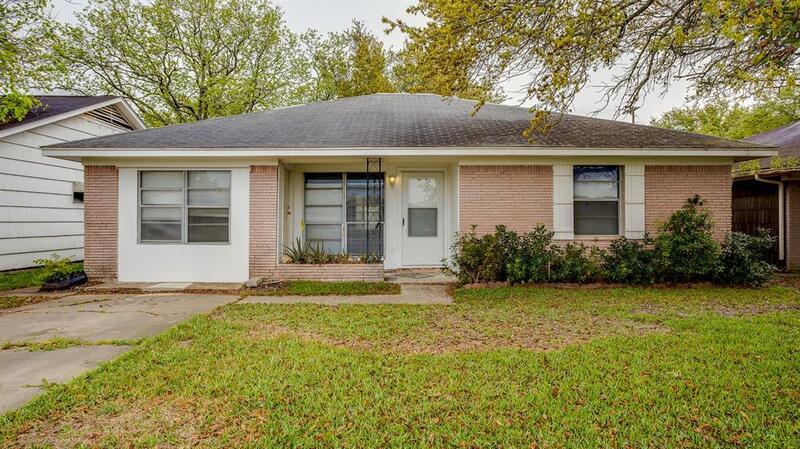 Charming one story home offers 3/4 bedrooms plus 2 full bathrooms. 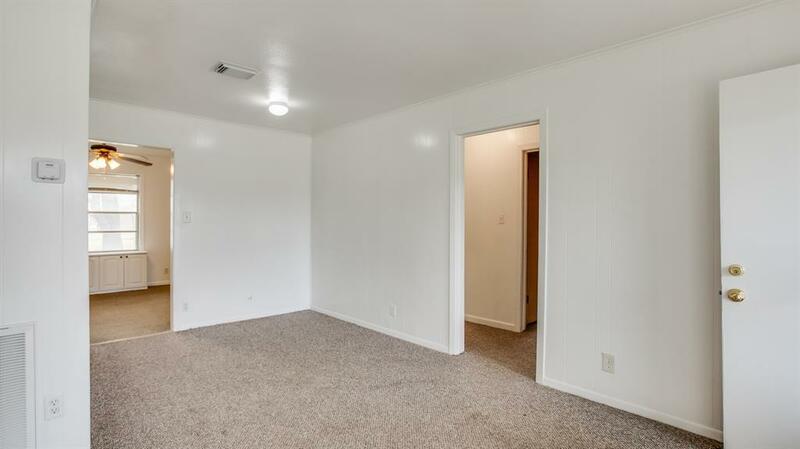 This home is ready for a new owner! 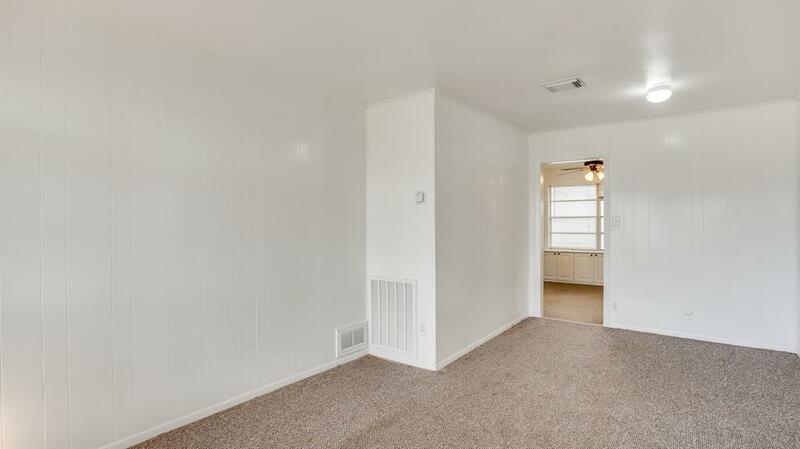 Recent carpet, fresh paint, and replaced the dishwasher. Flexible floor plan for all your needs. 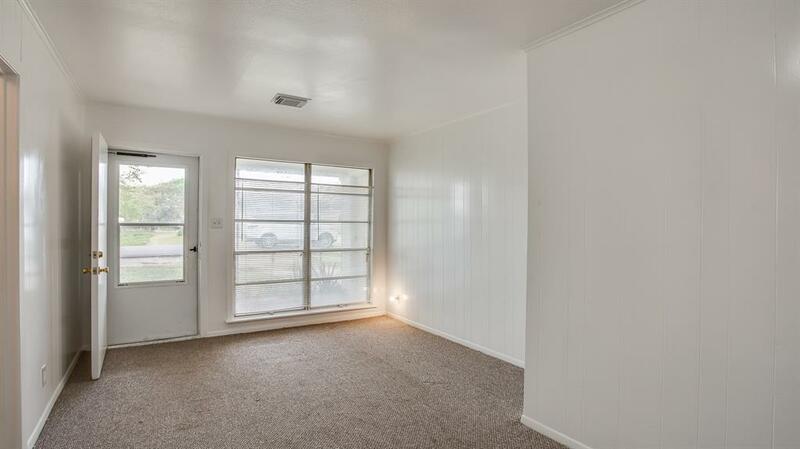 Lots of built-ins for extra storage, plenty of windows to let in the natural light. Great back yard for entertaining. Easy to show! Listing courtesy of Re/Max Westside, Realtors.